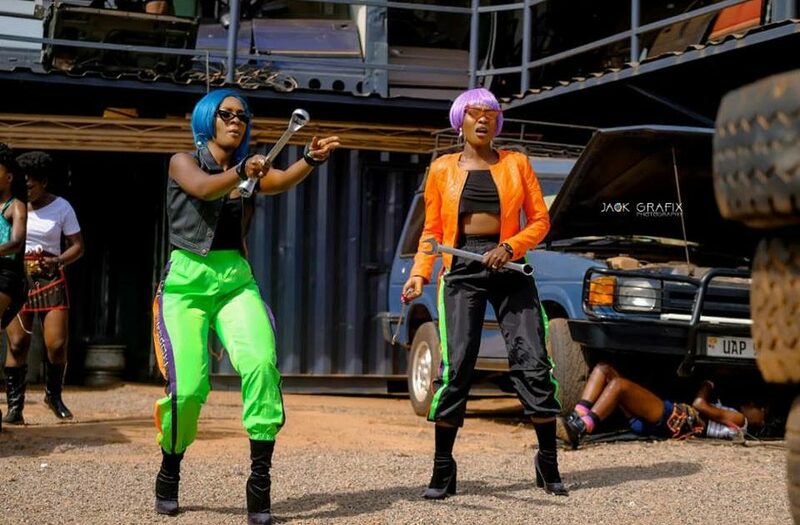 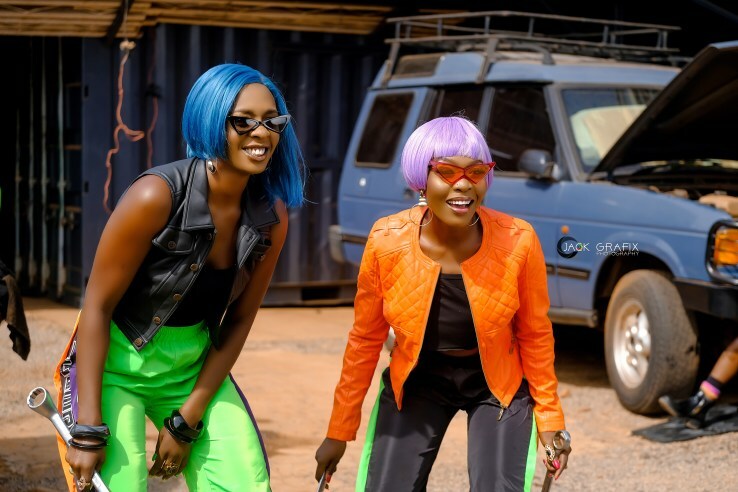 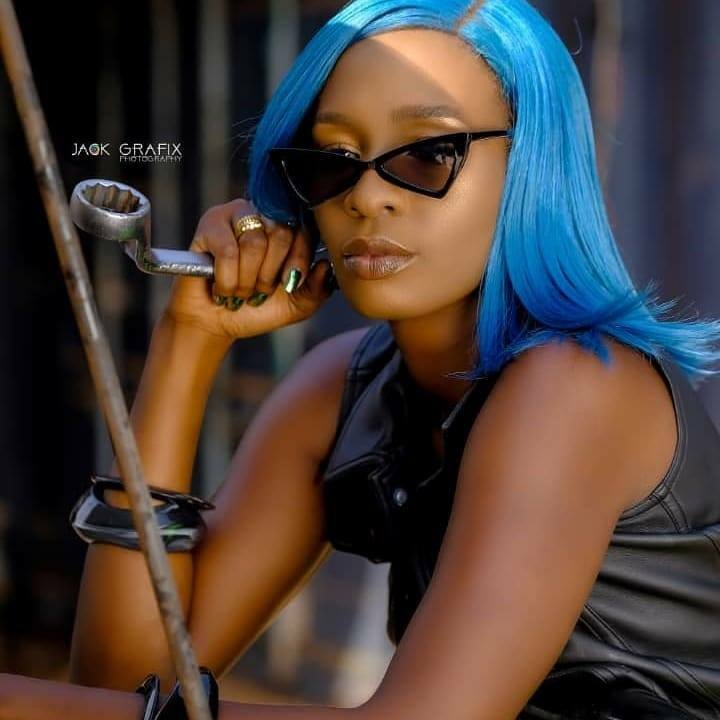 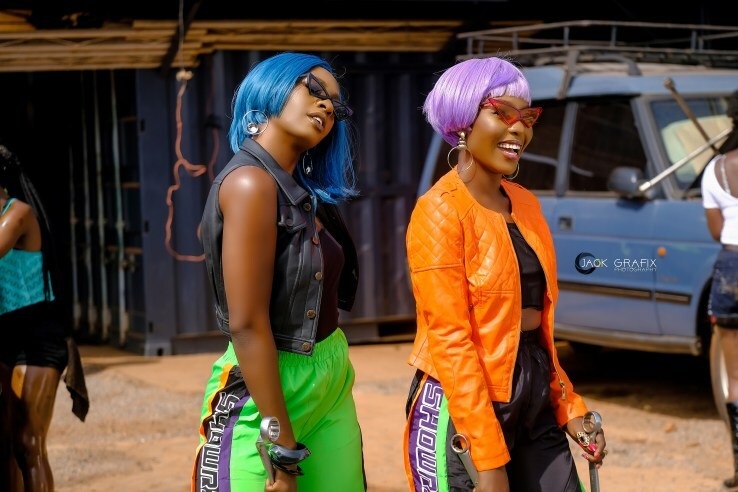 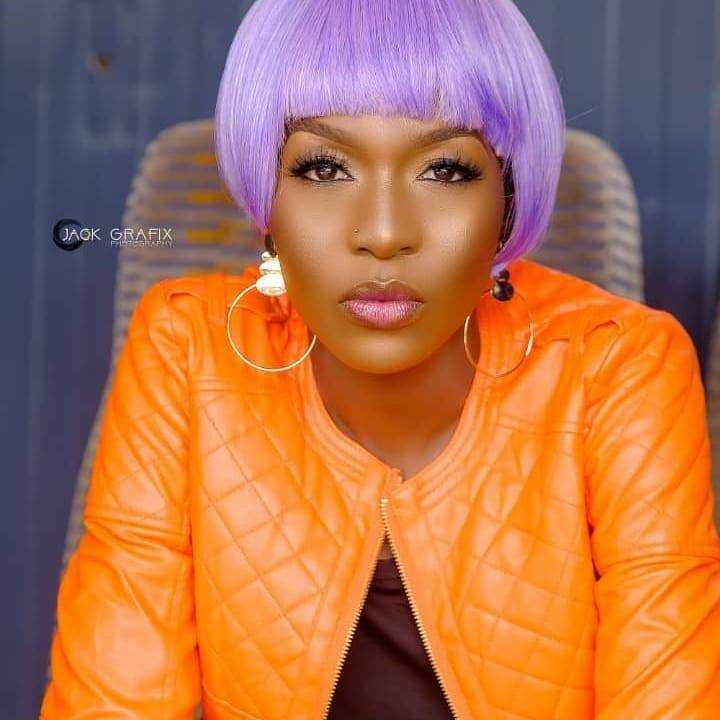 Female singers Karole Kasita and Cindy Sanyu are yet to release a brand new music video titled “Mwooto”. “Mwooto” is a swahili word which means “Fire”. 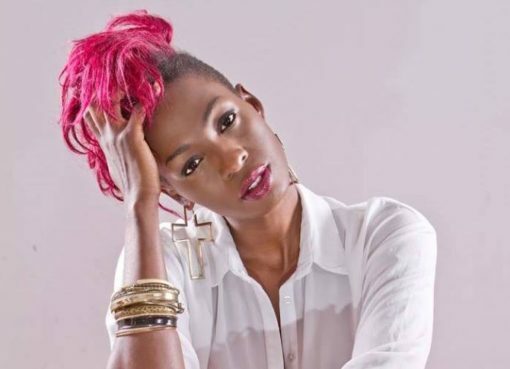 Karole teamed up with Cindy Sanyu on the massive club banger which is expected to dominate airwaves. 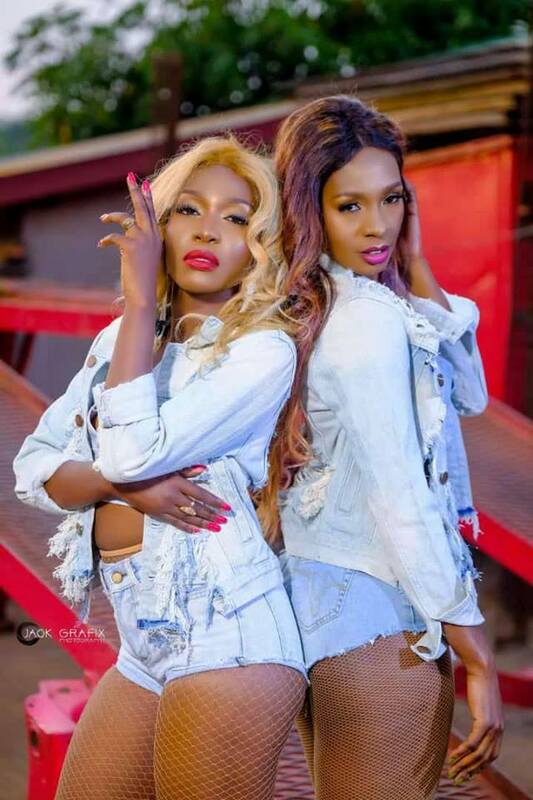 The video of the song was shot by renowned video director Pest of Grate Make Films and will be out soon.